It’s been a long hiatus, eight days since my last post. Like everyone else around here, I’m going to blame the winter weather. We’ve now officially had an historic winter, with more snow in a short amount of time than ever before (I don’t recall the exact number but it’s something like seventy inches over just two weeks). Needless to say, there are lots of huge piles of snow everywhere and space to put the snow is quickly running out. A few communities have begun dumping snow into the ocean or rivers that are nearby, with permission from government agencies. This has caused some controversy, as people are rightly concerned about the chemicals, road salt, and pollution which are present in the snow and will end up in the water right along with all the frozen, fluffy white stuff. What gets into our rivers, streams, bays and other bodies of water is always a concern, as it should be, and these volunteers in Virginia are working on another solution to the problem: a rain garden. At Peaks View Park, in Lynchburg, environmental volunteers are tending a rain garden which will absorb stormwater runoff, preventing it from ending up in the James River, and eventually Chesapeake Bay. 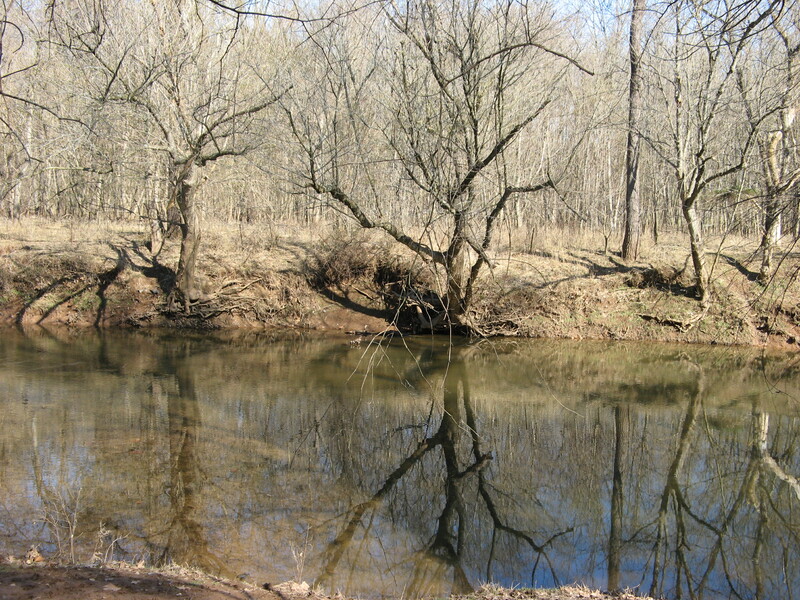 The Central Virginia Master Naturalists have maintained the garden since 2009, keeping chemicals contained and out of the river. Rain gardens are a highly effective tool for capturing pollutants and keeping them out of the local watershed, a tool which anyone can create in their own backyard. As these volunteers point out, they’re also an opportunity to educate others about the watershed and just one of many ways to protect it. 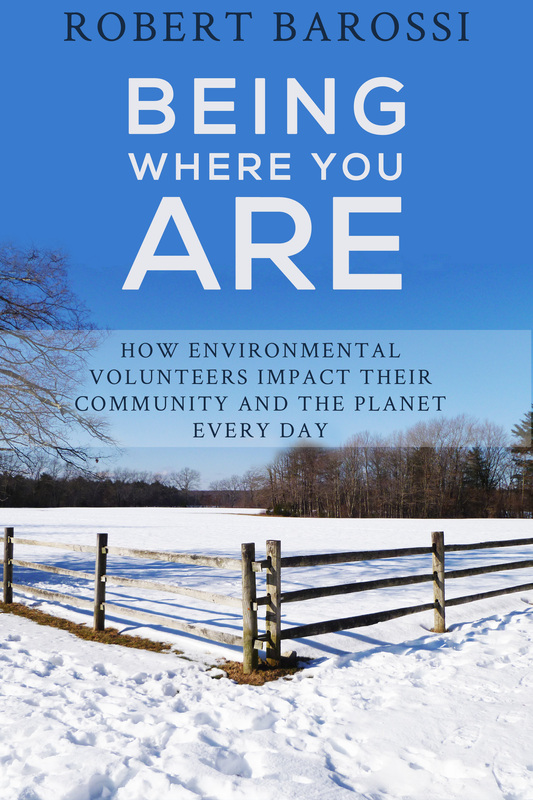 If you have enjoyed any of the stories on this blog, check out my book, Being Where You Are: How Environmental Volunteers Impact Their Community and the Planet Every Day.